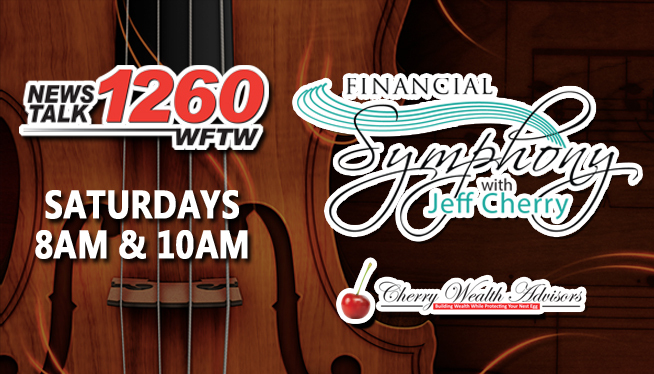 Cherry Wealth Advisors is a financial advising firm established by retirement specialist, Jeff Cherry. Mr. Cherry has been helping families in the panhandle of Florida for over 25 years. He has developed his firm by reaching out, nurturing, and maintaining close, trusting relationships with each of their clients. Their team at Cherry Wealth Advisors specializes in Wealth Management, Retirement Income, Estate planning and the protection of your hard-earned dollars. As a full-service, fee-based independent advisory firm, they are dedicated to helping families lower their tax bill, reduce their investment fees, protect their money from future stock market declines, and most importantly, create a custom income plan to fit their needs. Through continuing education, quarterly planning sessions, and a comprehensive team planning approach, they have assisted over 500 retirees get closer to reaching their retirement goals. 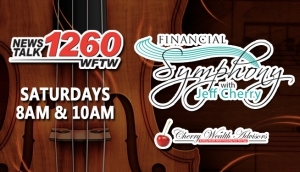 To learn more about how Cherry Wealth Advisors can help you, tune in Saturdays at 8am and 10am on WFTW/News Talk 1260 or visit us online by clicking the link below.